De-stress and relax in a warm, comfortable environment, and enjoy a total body wellness experience. Your first choice for Colonics in Houston is HC3 Wellness Center. HC3 Wellness Center offers the most comprehensive menu of professional, natural wellness programs, body therapies, and services in the area. Our services include Colonics, Massage, Amethyst BioMat Therapy, and Ionic Foot Detox. All this, combined with the most caring, supportive, attentive and most of all knowledgeable, and certified therapists are available to professionally administer colonics, also known as colon irrigation or colon hydrotherapy. See prices for HC3 Wellness Center products and services. Find out costs for single sessions, colon hydrotherapy packages, and more. 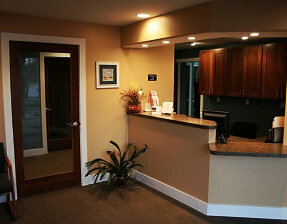 When you arrive at the HC3 Wellness Center, you will be warmly greeted by our certified colon hydrotherapist, and she will review your health history form with you. 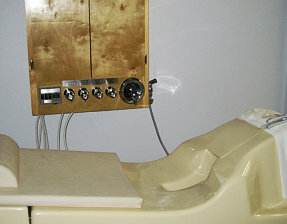 At this time, we will also discuss what you hope to accomplish through our colon hydrotherapy. Introduce your family and friends to HC3 Wellness Center, and give them the chance to experience the quality services that we provide. Our Rewards Program is our way of granting you with exclusive privileges, freebies, discounts, and special service offerings. Please don’t hesitate to contact us with your service inquiries, feedback, and other concerns.